Dreamers have hopes. Hustlers have actions..
Love this quote by the founder of Southwest Airlines. 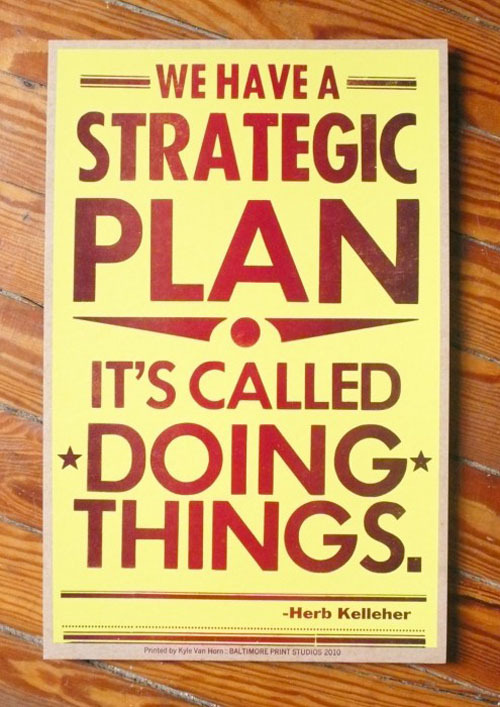 Originally posted by Jon Acuff. The new ad copy below will first hit subscribers in the Spring 2013 Carolina Living guide, followed by several other upcoming publications. 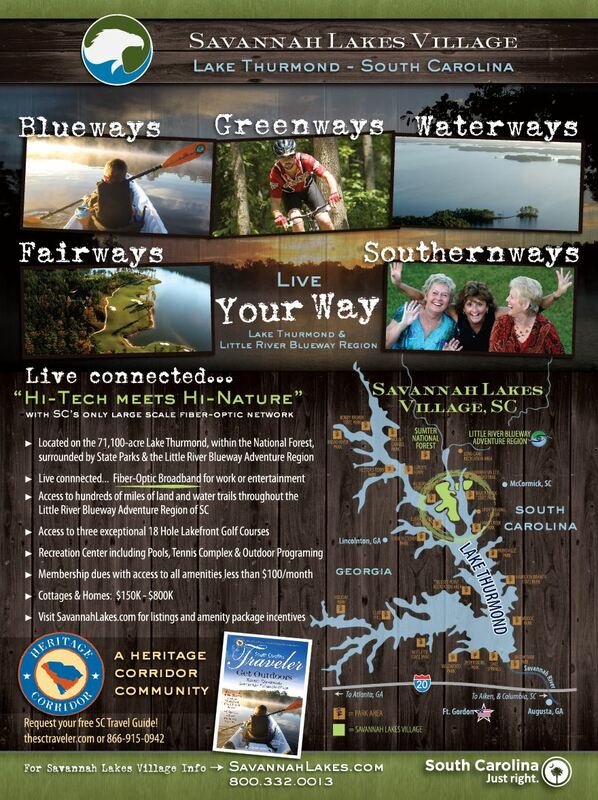 South Carolina Tourism and the Heritage Corridor pick up half the cost on these advertisements through a matching grant program. The ad copy continues to push forward the values of new community branding and program development. As always, thoughts and ideas are appreciated. 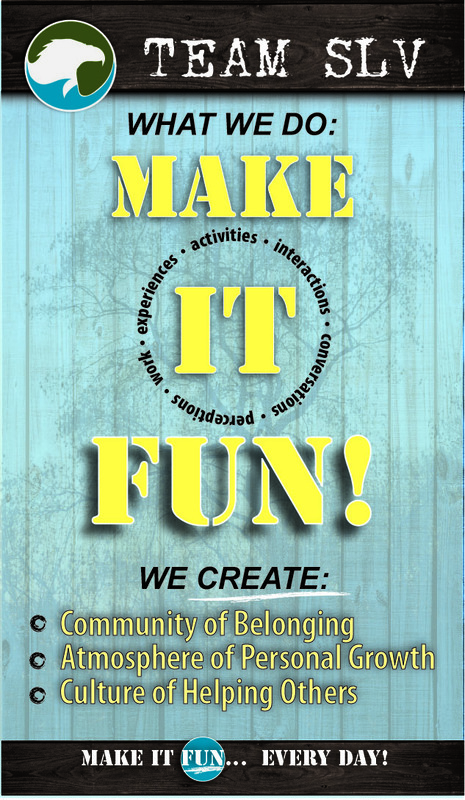 Team SLV’s “Make It Fun” program launched in December 2012. The program represents a collective set of ideas and values that work to develop Savannah Lakes Village a great place to work and a great place to live. 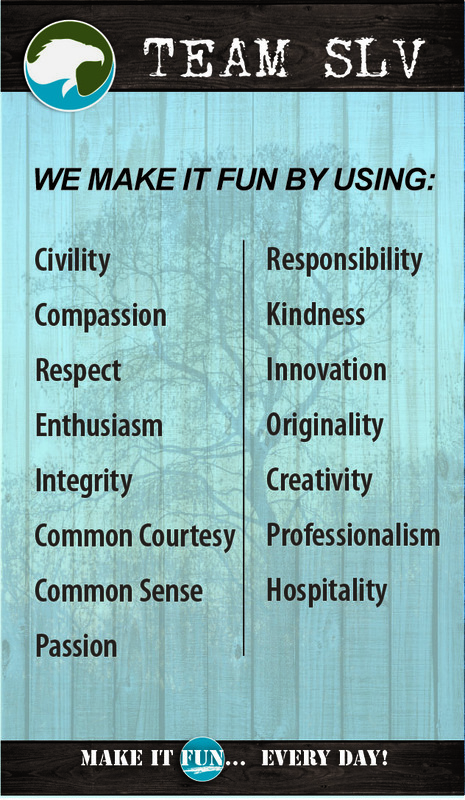 Our values for making it fun.